"I would like to express our appreciation for Ericksen-Roed & Associates with regards to the analysis and structural design of Williams Arena’s new center hung scoreboard. The project was fast –tracked and had very specific milestones along the way to maximize summer camps and pre-season basketball work outs and you met all challenges with timeliness and professionalism along the way...I have no doubt that the success of finishing the Williams Arena portion of the project could not have occurred without the diligent performance of Ericksen-Roed and Associates." - John, Ryan Companies US Inc.
"I love the Concrete Tower, as I call it...This building has the look and feel of a modern, metropolitan co-op that you might find in NYCity, Chicago, or LA. 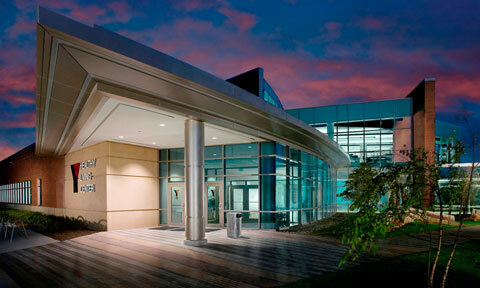 I would have never put this kind of service, amenities, and curb appeal in Bloomington, MN. The security level is terrific...Because the main lobby area with the community room, theater room, business center, and mail boxes is so open, it feels like a hotel or conference center versus an apartment building. I think this is a well thought out property. I like the materials used for my unit. I would recommend this place to any person." "...I just want to say thank you for the work you did on the seismic mass design and the support you gave during the entire project...we are extremely happy with the results and we will surely look you up again if we need more massive blocks of concrete in the future." "It was great working with you...I’m looking forward to having you on my projects in the future. Good to have a Structural Engineer that is looking to save cost when under construction!" 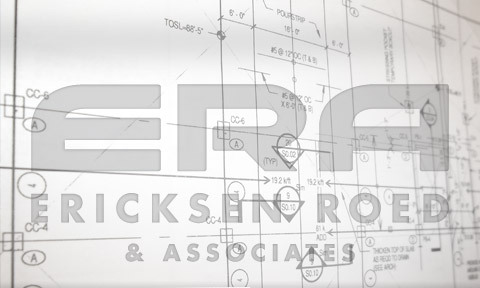 ERA (Ericksen Roed & Associates) provides full service structural engineering for a broad range of facility and construction project types including precast concrete structures, long-span structures, dynamically loaded structures and more.